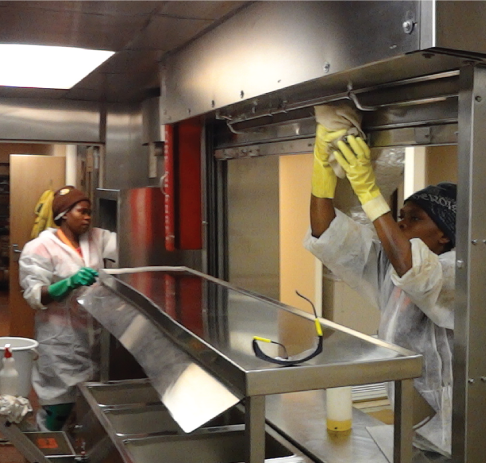 Even the cleanest kitchens are breeding grounds for a vast array of microbial life forms, some of which are potentially lethal, which is why it is recommended that galleys be deep-cleansed at intervals not exceeding six months. 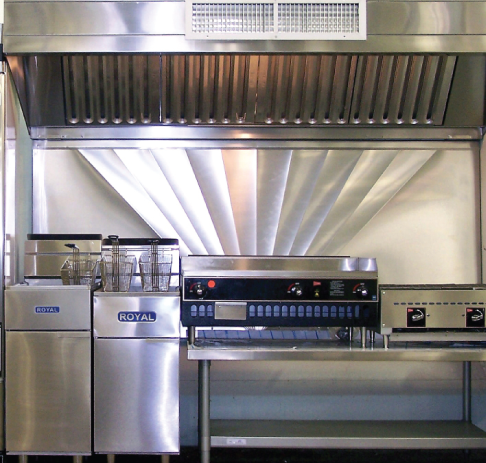 Thorough cleaning involves not only the removal of caked matter from surfaces, and the buffing and sterilisation of stainless steel, but also of a largely-neglected, less visible area of the kitchen – the extraction hood. 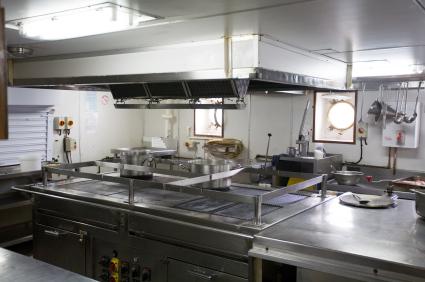 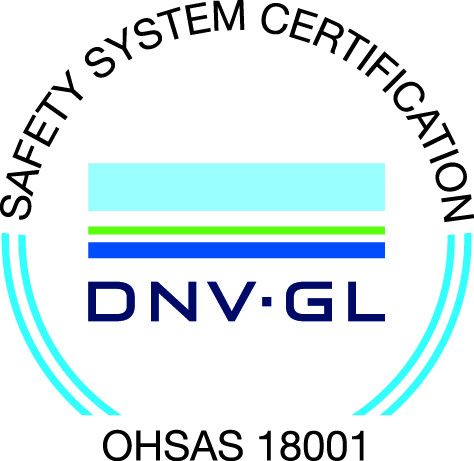 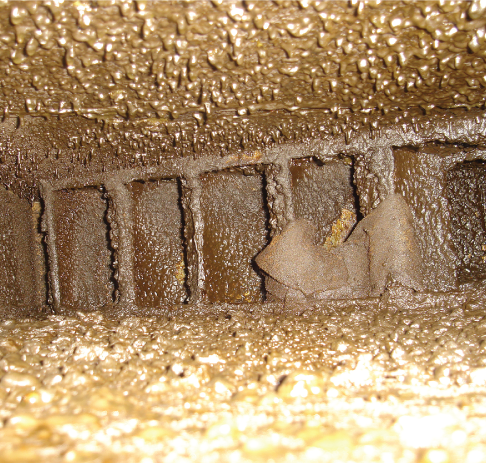 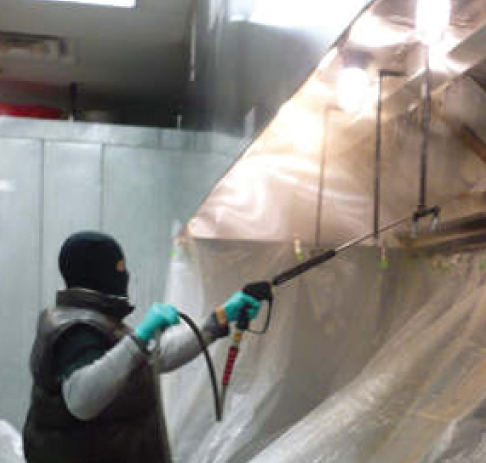 To avoid this frightening scenario developing, OSS includes thorough inspection, sterilisation and repair of extraction hoods as part of its regular galley-cleaning regimen. 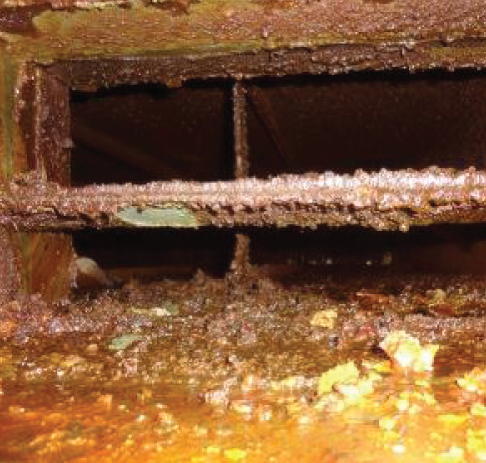  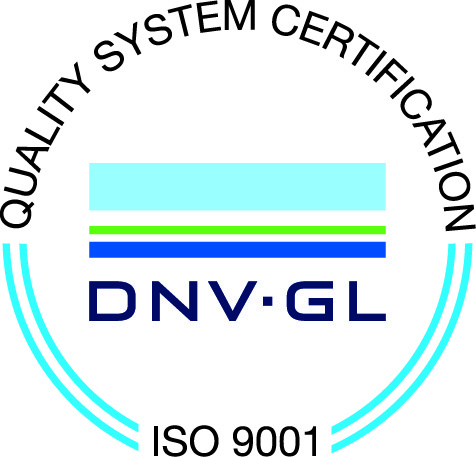 This cleaning can be carried out in-situ offshore!